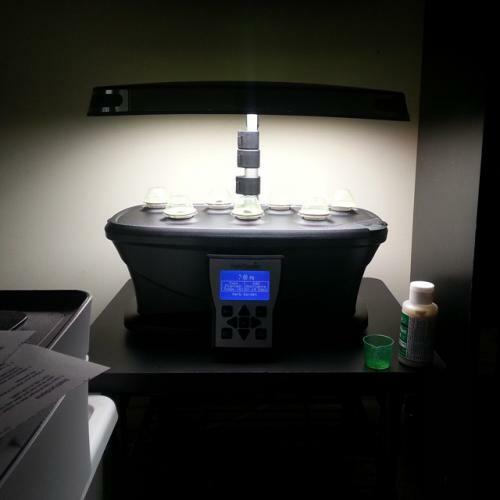 Description: This is my brand new Aerogarden Ultra LED. It took me less than thirty minutes to assemble and I did it all by myself. I have high hopes for this machine. Copy and paste one of the codes above to GardenStew or your favourite forums / blogs / websites in order to share this photo.